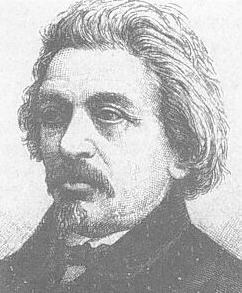 Moses Hess (1812-1875) was a French Jewish writer, nationalist, and socialist who wrote an influential book called Rome & Jerusalem. He argued that Europe would never fully welcome the Jews, that they would always be hated outsiders. Therefore, Jews must return to Palestine to create a socialist agricultural society there. 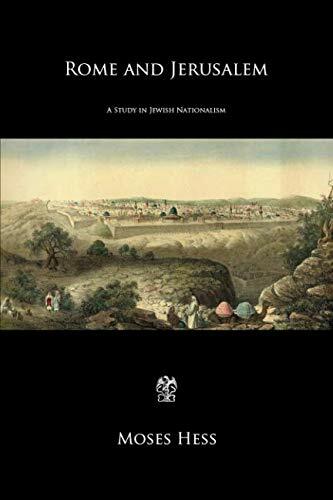 Moses Hess’ book played up the idea that Jewish identity could be expressed in nationalism, not religion, making it one of the earliest works flushing out the idea that became Zionism.